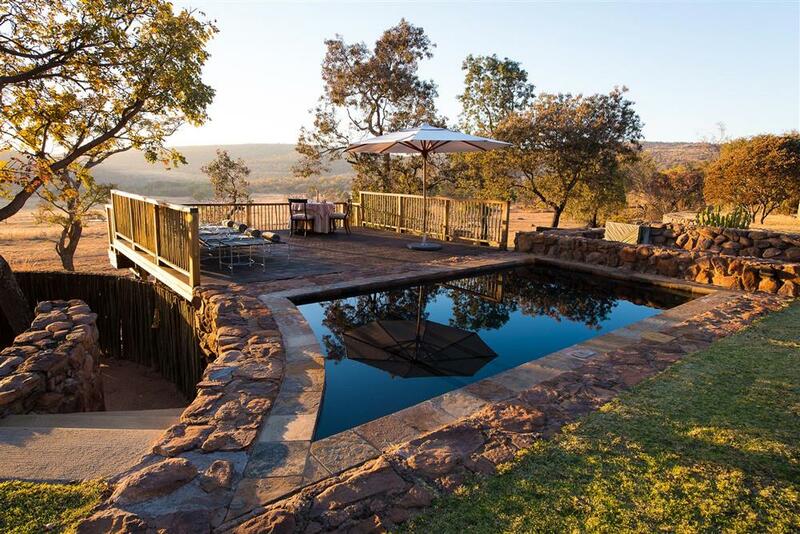 Ekuthuleni Lodge is situated in the heart of the Welgevonden Private Game Reserve with sweeping views of the savannah plains. 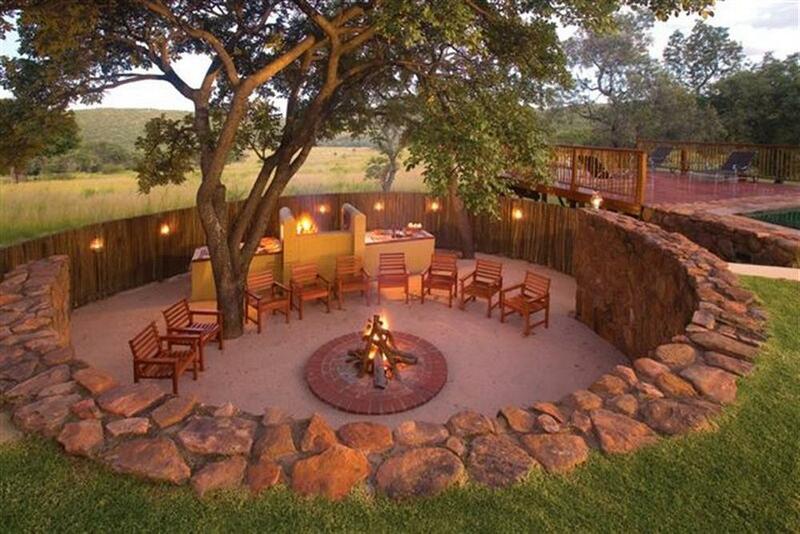 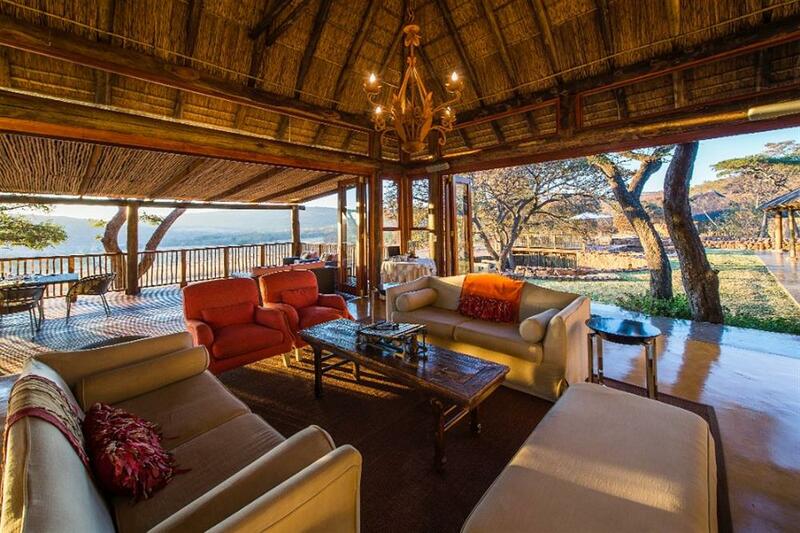 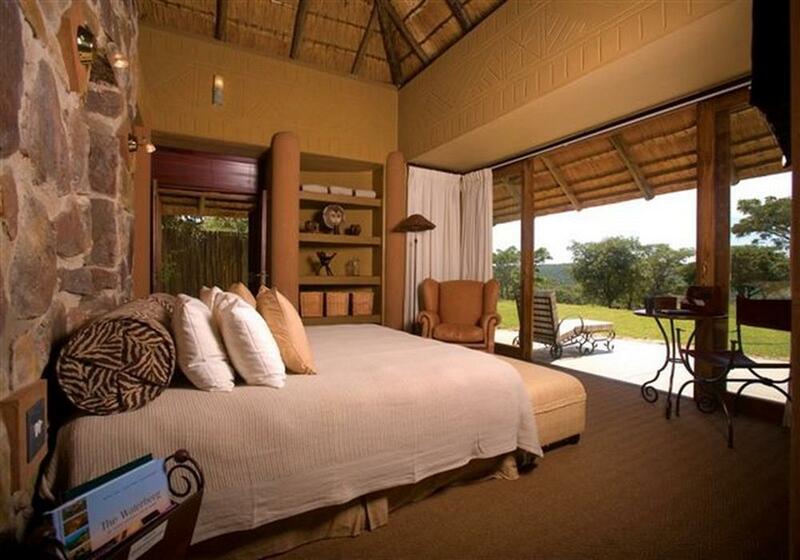 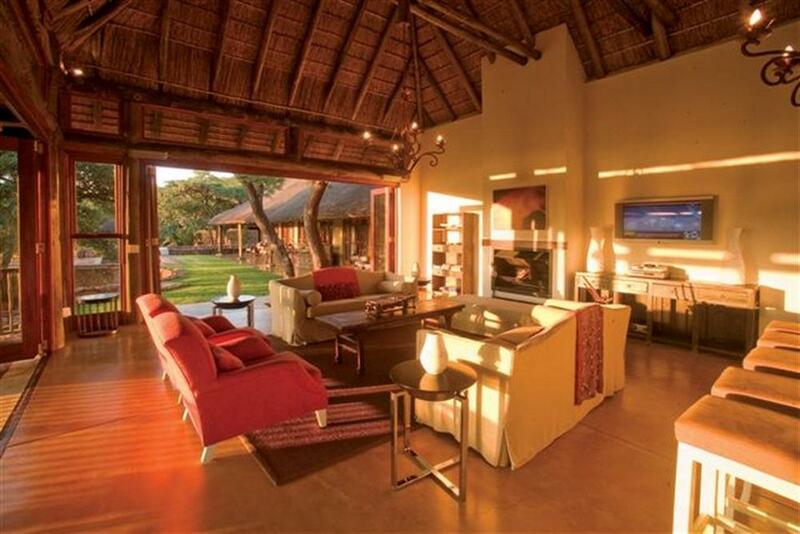 Accommodation consists of five private suites with magnificent views of the grasslands and nature surrounding the lodge. The romantic bathrooms open onto a private courtyard and have both indoor and outdoor showers. 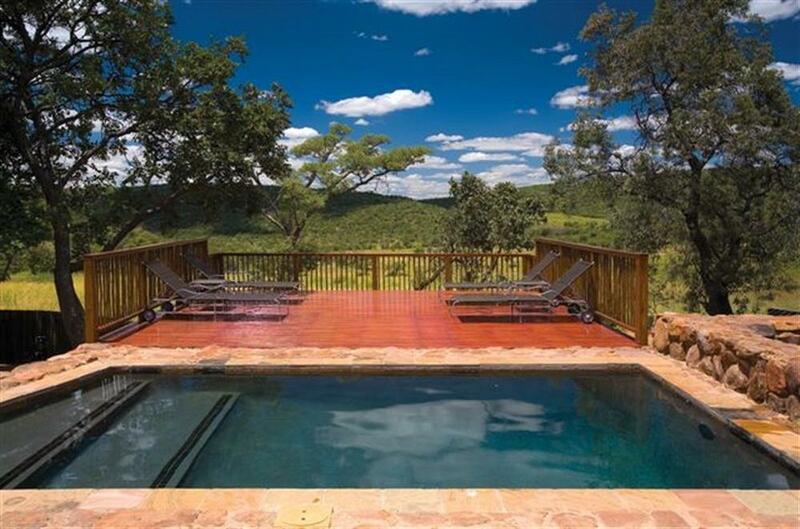 Activities at Ekuthuleni include two daily game drives conducted by experienced rangers who provide details of the abundant flora and fauna, much of which is unique to the Waterberg region. 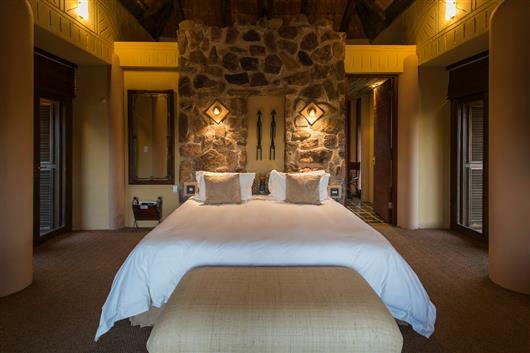 Guests can enjoy an early morning safari and watch Africa awaken before heading back to the lodge for a hearty breakfast. After sundowner drinks, guests can go on an evening game drive to observe lions on the hunt and leopards stalking prey in the cover of darkness - truly magnificent sights to behold.